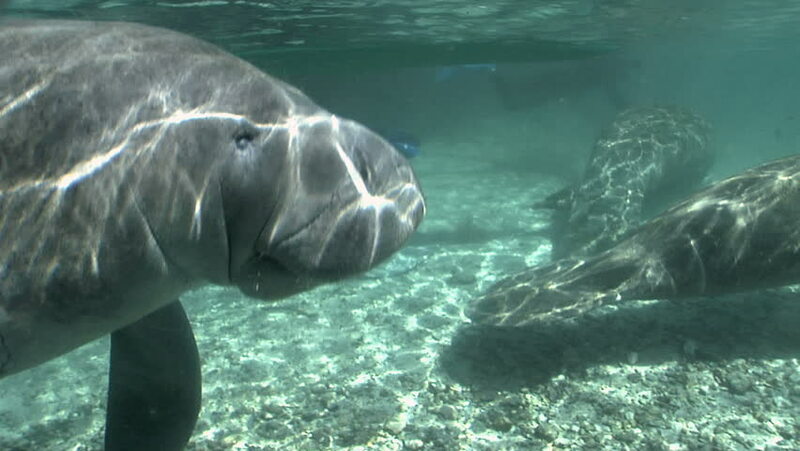 A West Indian Manatee takes a breath as it swims away. 4k00:10Tropical fish on coral reef at diving. Wonderful and beautiful underwater world with corals and tropical fish. Hard and soft corals. Philippines, Mindoro. 4k00:14Mexico. Diving with seals in the sea of Cortez. 4k00:24caressing her baby manatee. Faunia, Madrid. filmed in April 2016. 4k00:06Lobster shrimp in a fish tank.